Picturesque wedding venue, grounds and self-catering accommodaton in the heart of Hexham, with stunning views of the Abbey. Set on the edge of Hexham Abbey grounds, Hexham House is a beautifully restored Grade II listed building offering a wedding venue and seven luxury self-catering holiday apartments on site, complete with bridal suite. Hexham House is set in pretty grounds that feature stunning views of Hexham Abbey - the perfect backdrop for photographs. 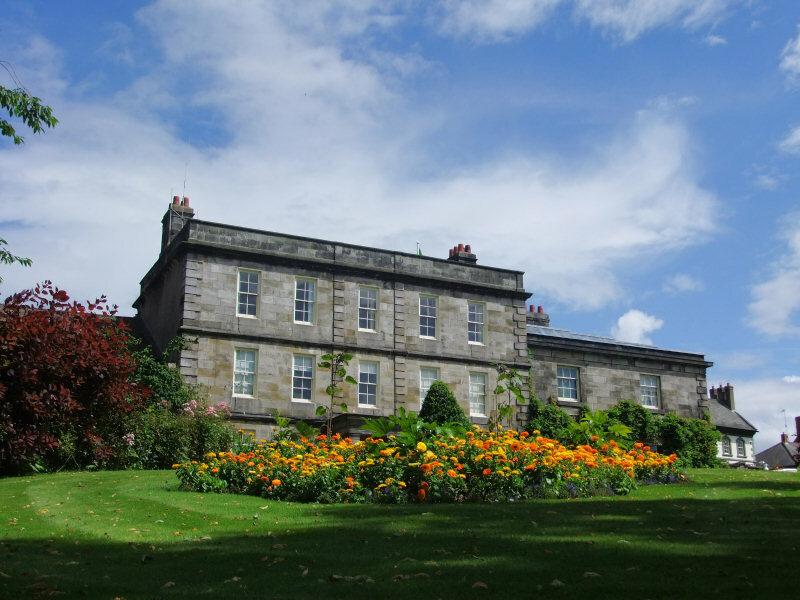 The grounds are open to the public and include paths that menader through a pretty wooded area and the bowling green - a lovely spot to sit on the benches and enjoy the gardens and view of the Abbey and Hexham House.